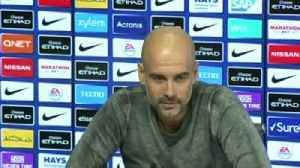 Pep Guardiola says Manchester City's Champions League quarter-final tie against Tottenham is 50/50, but is relaxed ahead of the game. 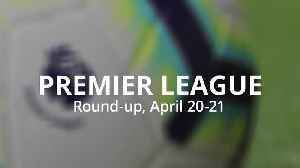 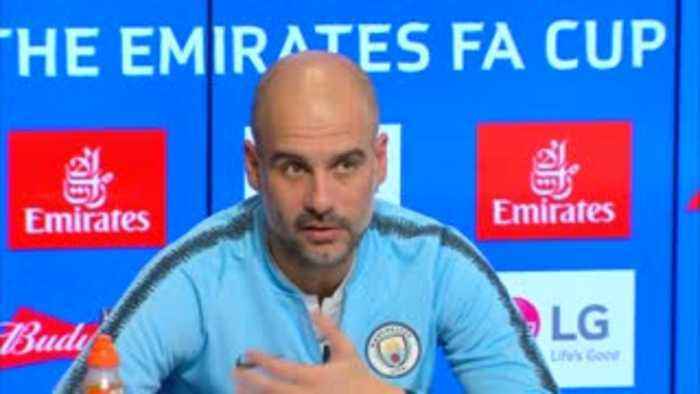 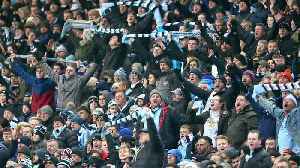 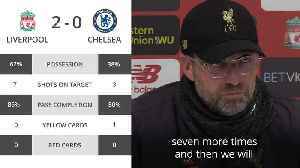 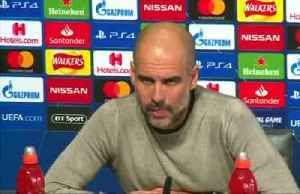 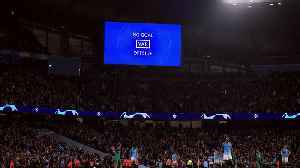 Pep Guardiola said he is satisfied VAR is a fair system, but feels Spurs' winning goal against Manchester City was scored by a handball from Fernando Llorente. 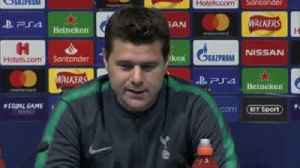 Maurico Pochettino says winning a title with Spurs is 'a massive dream' and hailed Pep Guardiola's success as a manager. 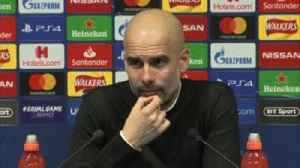 Pep Guardiola says he does not agree with Ilkay Gundogan's criticism of Manchester City's performance in their defeat at Tottenham on Tuesday.